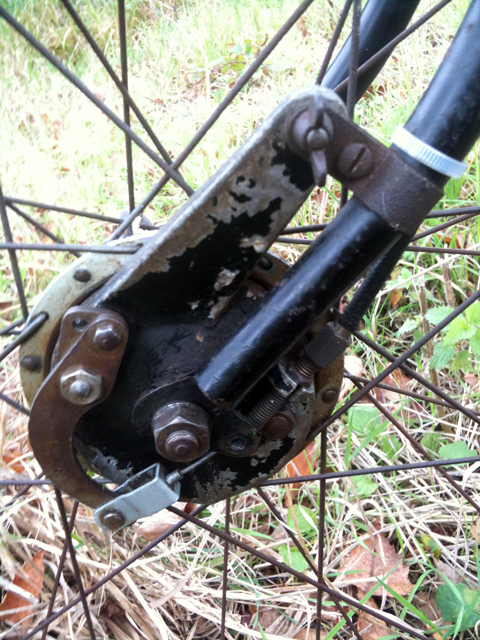 Which is the best brake set-up? 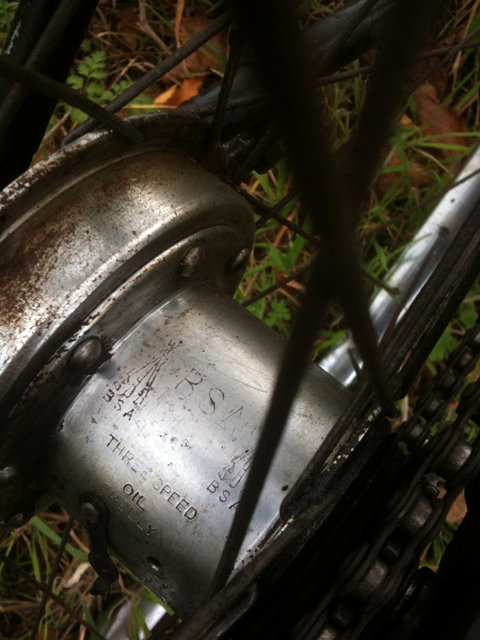 Cantilever or hub brakes? 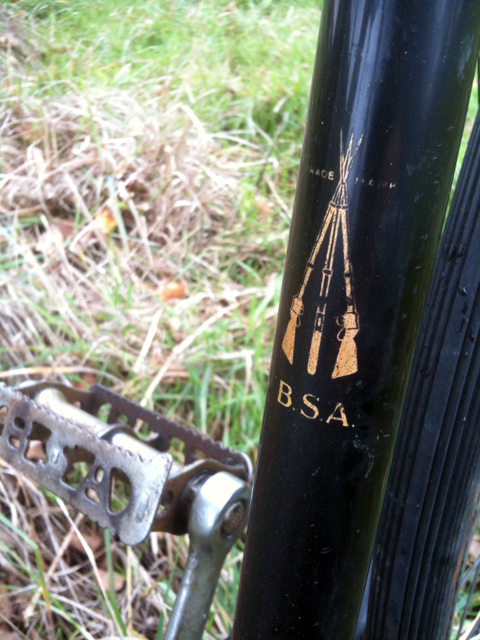 BSA offered a choice. 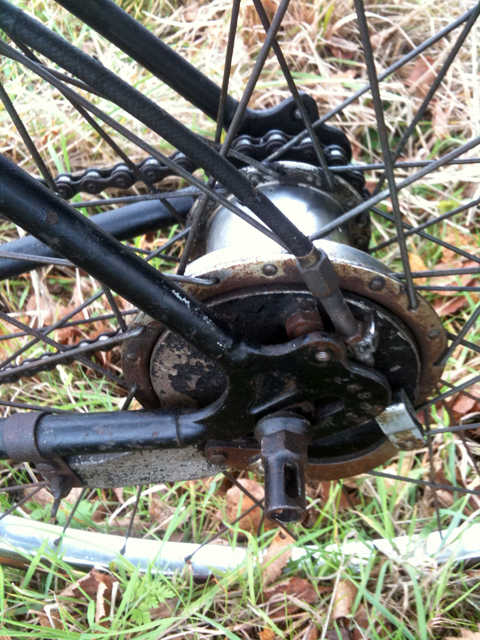 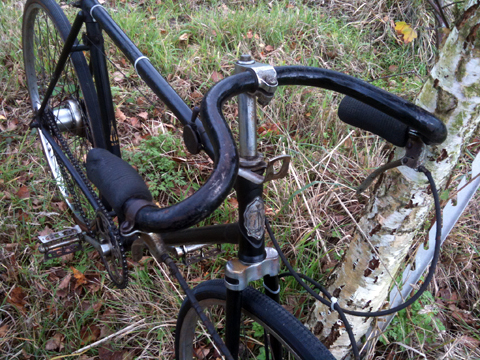 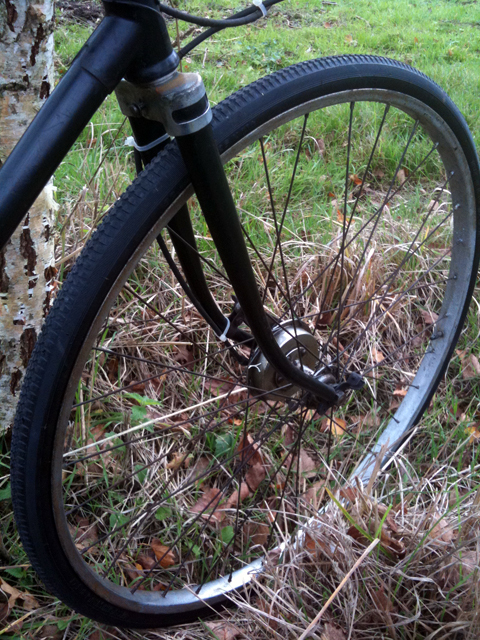 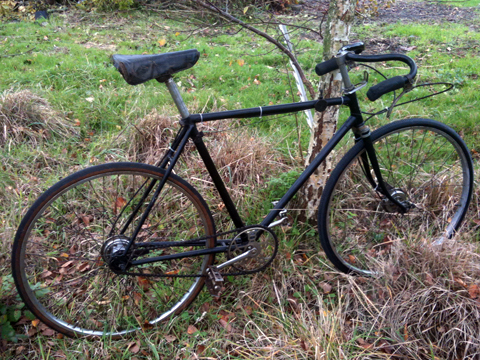 The purchaser of this BSA chose the hub brake option, which meant that the bicycle cost £7 5/- instead of £6 11/- without. 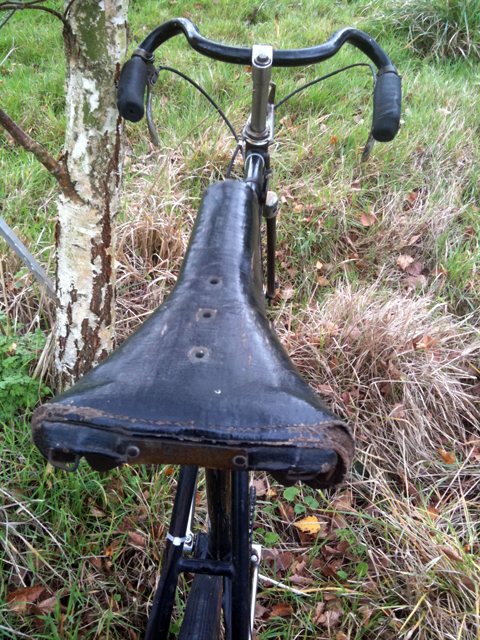 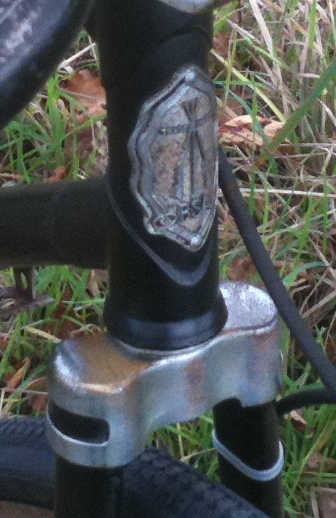 This BSA still has its original paint, in good condition, with its BSA Piled Arms logo on the seat tube intact (below). 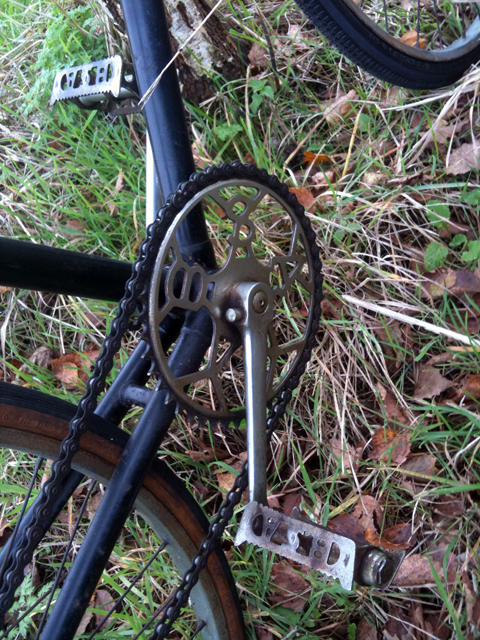 Also present are the original BSA pedals and distinctive BSA crank. 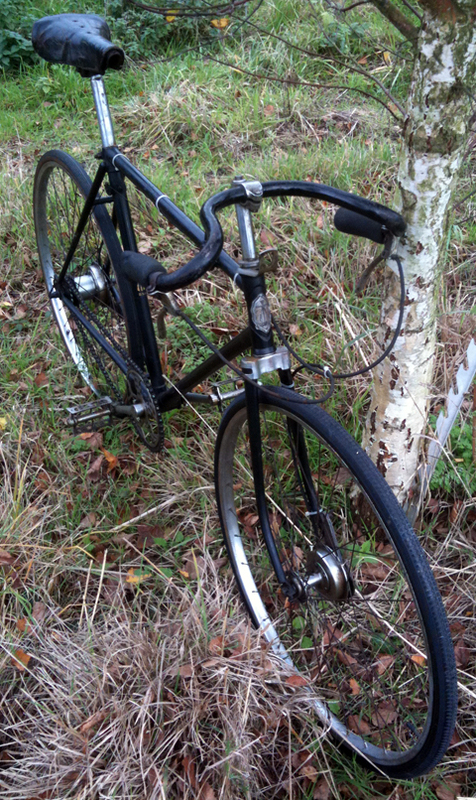 As per the catalogue, it’s fitted with the BSA 3-speed hub.